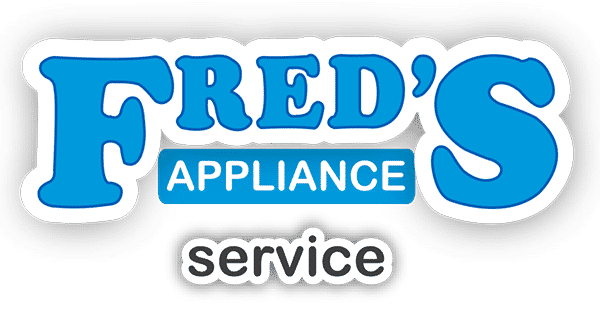 Our hands-on training programs provide students with the skills and experience needed to service all major appliances including laundry, cooking and refrigeration. 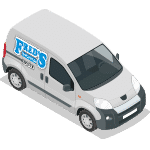 A recommended tool list from our instructors at Fred's Appliance Academy to help technicians find the tools they need online. 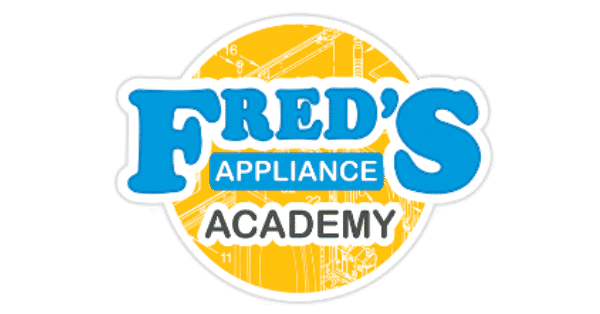 Fred’s Appliance Academy offers a diverse technical training program that covers all aspects of appliance repair. 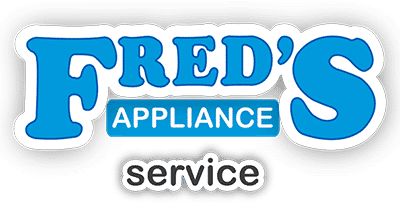 Our hands-on program provides students with the skills and experience to service all major appliances, from washing machines and dryers, to ranges and refrigerators.